As you can see, the Linaro build finishes long before the stock Android build. 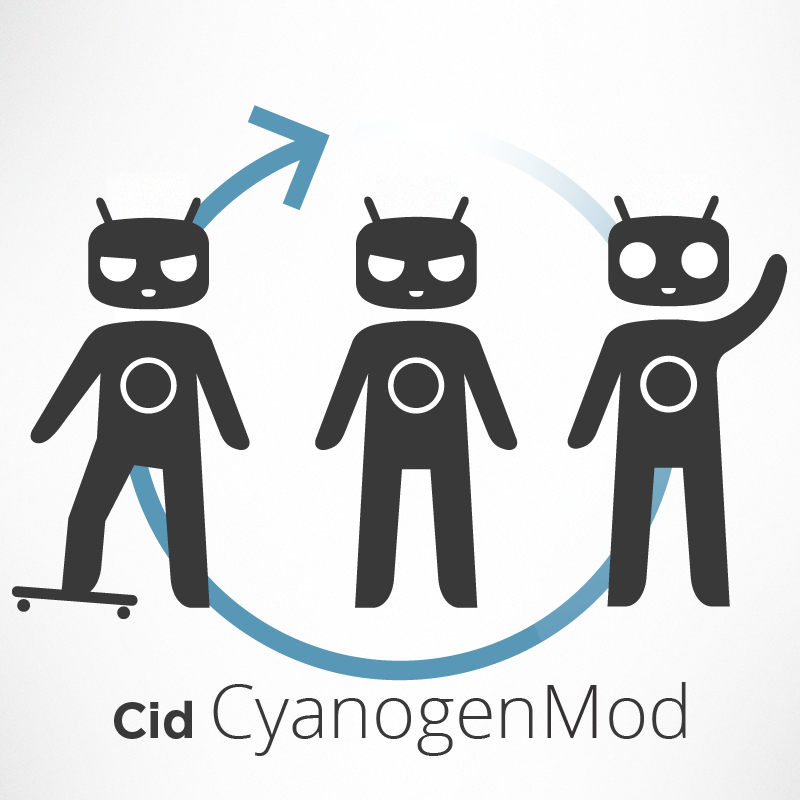 That's not the best part though: the parts of Linaro that make is so efficient and fast are coming soon to Cyanogenmod 9. Basically, parts of the Linaro code have been submitted to the CM9 gerrit and are currently awaiting approval. Once commited, these tweaks will be added to the main CM9 code, giving all supported devices a drastic increase in performance. The good news doesn't end there, though: Galaxy Nexus owners can already take an unofficial CM9 build with the Linaro bits for a whirl. From what we've read, this build is noticeably faster and more fluid right out of the gate. Awesome. Since the first rule of CM is don't ask for ETAs, we have no idea when we could start seeing builds show up with Linaro code, so for now, we'll all just have to take comfort in knowing that things in the CM9 world are getting ready to get a lot faster.